For those interested, paperback copies are still available, although there are very limited stocks available – please send remittance (£8UK/£9EU/$16US & RoW) via Paypal to spectralpress[AT]gmail[DOT]com. It is also available via Amazon UK and Amazon US. Also, there’s a new review of Alison Littlewood’s chapbook story, The Eyes of Water, on David Hebblethwaite’s Follow the Thread blog – it’s the third one down and can be found here. We’ll be announcing the winner of the recent The Nine Deaths of Dr. Valentine competition on Tuesday next week – so please do look out for that! However, on Monday, we will FINALLY be revealing the Table of Contents of the very first Spectral Christmas Ghost Story Annual – we’re very excited by the line-up we’ve chosen. It was an extremely tough decision to make – there were more submissions than we’d anticipated and the standard was very high. Unfortunately, we couldn’t take everyone’s story, but there will be plenty more chances to submit to future editions of the Annual. The Annual even has a proper title now: The Thirteen Ghosts of Christmas – come back Monday and all will be revealed! 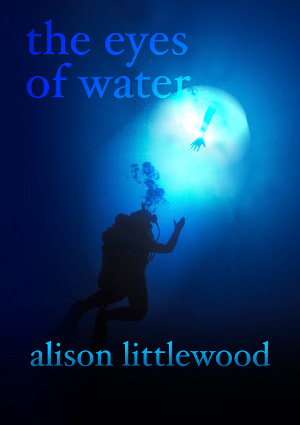 Another Monday morning, but at least we can start the week off with a review of Alison Littlewood’s Spectral chapbook story, The Eyes of Water. 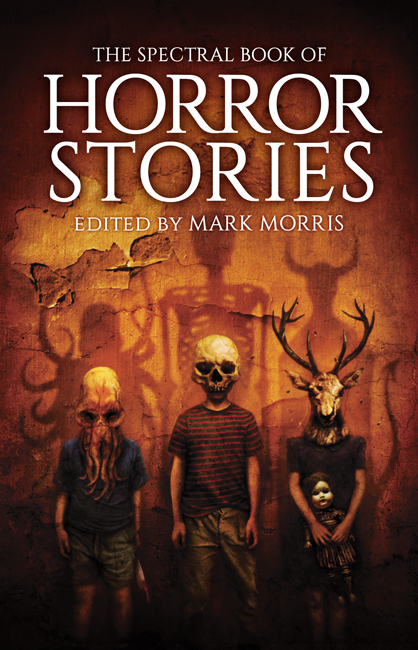 This one is featured in the very latest Morpheus Tales Review Supplement (#18), which is available now. The review has been written by Stanley Riiks, and can be found on page 6 of said supplement – you can download the issue from here, and best of all it’s FREE! Even better than that, it also contains the latest Ramblings of a Tattooed Head column from Spectral Press captain, Simon Marshall-Jones. In a small piece of news, we’ve been informed that Alison’s story has also been recommended for a Stoker Award – which we believe is fully deserved. Good luck Alison! The next Spectral Visions novella will be Stephen Volk’s Whitstable, which will be published around the time of the centenary of the late great actor Peter Cushing’s birth next year (May). 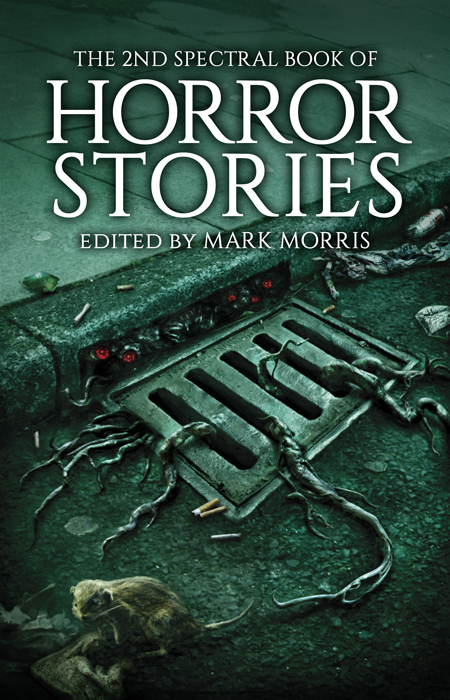 It will feature a specially-written Afterword by Mark Morris, and we are also very excited to announce that it will feature a cover by Ben Baldwin. Last Friday, we told you about a review of Paul Finch’s King Death written by Australian author Angela Slatter. Well, yesterday she sent us her mini-review of the latest in the series of Spectral chapbooks, Alison Littlewood’s The Eyes of Water. You can read her blog entry on the book here. It is with great pleasure that we can announce that John L. Probert’s Spectral Visions novella is now all but sold out at Spectral Towers. There are just TWO copies left for sale, and this is before the official launch at FantasyCon at the end of next month. 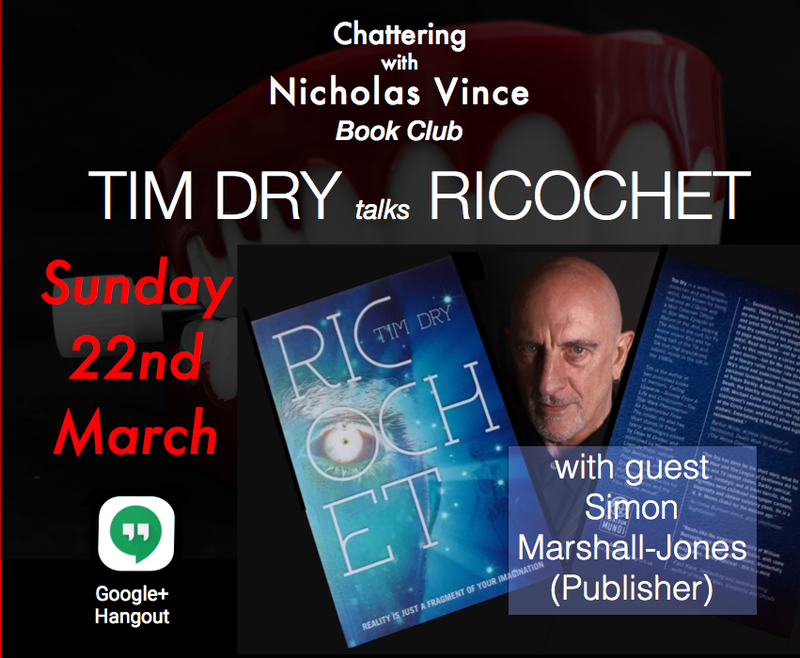 However, the launch is still going ahead, as Spectral will also have the paperback version for sale at the event as well. If anyone wants to clinch one of the two remaining limited signed hardback copies then we suggest you get onto it right away! Details can be found on a separate page on here, which can be accessed by clicking on the tab next to ‘HOME’ on the menu bar above. The numbers include those who have reserved copies – so don’t worry on that score, they’re still being held for you! Another brilliant weekend done and dusted, and so now it’s reluctantly back to the grindstone – but at least it’s been leavened somewhat by us receiving another review of the latest chapbook, Alison Littlewood’s The Eyes of Water. The write-up was posted to the Dread Central horror blog, and was written by Pestilence – just pop over here to find out what they thought of Alison’s Mexico-set tale. 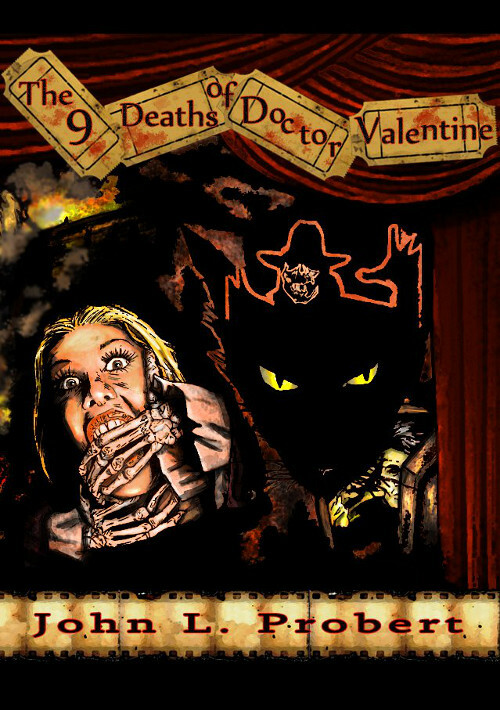 The limited signed hardback edition of John Llewellyn Probert’s The Nine Deaths of Dr. Valentine, the second entry in the Spectral Visions line, is provisionally on the point of selling out – there are just SIX copies left as I’m writing this. You can guarantee getting hold of one by clicking on the pre-order page, listed right next to ‘Home’ on the menu bar above, or contacting Spectral directly on spectralpress[AT]gmail[DOT]com as soon as possible. Yes, it’s as easy as that. The fact that the book has practically sold out, more than a month before its official launch at this year’s FantasyCon, has prompted something of a rethink in terms of print run numbers. Just like the chapbooks, I am considering upping the numbers of Spectral Visions III (to be published in May next year) to 125, so that at the very least there’ll be the possibility of having some in stock here at Spectral Towers. This is a great position to be in, however: it means that Spectral Press’ reputation for publishing quality genre literature is still gaining ground and that people are actively seeking the books out. Anyway, we will keep everyone informed on what isdecided. In the meantime, let’s see how fast those last remaining books will go – look forward to hearing from you.